What in the World is Geofencing? Ever wonder why you get served an ad for a pizza deal on your smartphone when you are out at your favorite bar? Or maybe you don’t wonder at all and you are just stoked to see an awesome deal for a large pepperoni pizza because you are really hungry, and it might shut up your buddy Ted, who has spent the entire evening ranting about how his girlfriend gives love a bad name (Bon Jovi earworm; you’re welcome). Welcome to the world of geofencing. Geofencing is exactly what it sounds like – a virtual fence around a geographic area (like your place of business or a competitor’s business or an apartment building). This technique allows advertisers to select an exact storefront, using its address or latitude/longitude point and customize a radius around that point. Establishing a geofence and linking it to a mobile device like a smartphone lets the advertising program know when a person has entered or exited the defined geofenced location. For most businesses, this information is used to trigger a banner ad to the person. A bakery is cooking up a new recipe for some cookies they want to start selling. To help spread the word and get feedback, the bakery sets its geofence targeting and serves ads that invite folks to come in for a free sample. Not only will they get lots of feedback they need on their new recipe, but they can also drive a ton of foot traffic and sell a bunch of their other tasty treats. By placing a geofence around a competitor’s location, you have a few options on detouring potential customers your way by serving ads that mention something like “Buy From Us, Not Them” or you can just advertise your latest specials and deals. A home builder can set up a geofence around apartment buildings and then serve the tenants banner ads promoting options to the advantages of buying a home instead of renting. When a potential homeowner enters the geofenced zone, they can get served an ad about available homes for sale in the area or the advantages of home ownership. A geofence can be set at several distances from the location you choose. The distances vary, but some of the targeting option range from over 10 km (6.2 miles) or just out to the sidewalk in front of your business locations at 20 m (6.67 yards). Why meters? I’m not sure. Maybe it’s the world’s last-ditch attempt to get Americans to switch over to the metric system. When done correctly, geofencing should not only benefit your business by driving customers to it, but it should also benefit your consumers as well. Geofencing can be used to improve their experiences and deliver such valuable items like promotions, discounts or maybe just some much-needed peace and quiet from Ted. This blog post originally appeared at my former place of employment, which is here. Think of the video’s title as its “headline.” Titles help audiences understand the content. Be sure to pick the right keywords to help describe to the viewers what the video is about. Keep the titles concise. A good recommendation is to have less than 70 characters, since titles longer than that will get truncated in a Google search. 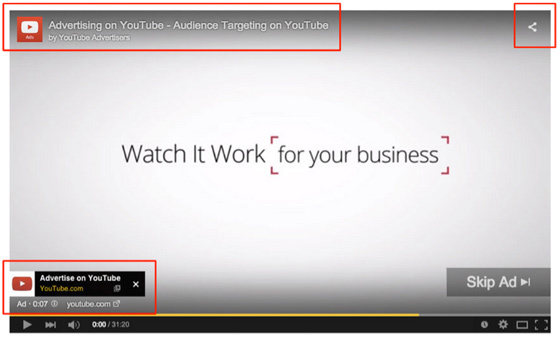 Avoid titles that trick viewers into watching a video. This will cause a huge drop-off that will negatively impact the video’s watch-time performance, along with its ranking. Include descriptive and relevant keywords at the beginning of the title. Along with the video title, thumbnails act as tiny marketing banners for the videos. The right thumbnail attracts greater audience numbers to the video, and you should always customize thumbnails in order to optimize the video for SEO purposes. Accurately represent the video content. With animated marketing videos, use the most colorful and attractive stills from the video to stand out. 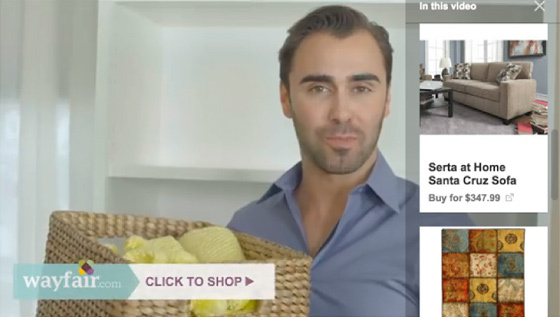 With live-action marketing videos, use close-ups of faces when possible. Human faces always draw more attention. Use high-resolution images. If the resolution is low, the video might be perceived as a low quality production, and people won’t click on it. Make the thumbnails look great at both small and large sizes. Check the thumbnails on different devices (such as TVs, iPads and desktop computers) to be sure that they look great everywhere. Remember that in search engines the thumbnail will appear quite smaller. If the tiny image is not appealing, people won’t click on it. Make sure that the foreground stands out from the background. Don’t use an image where the background competes with the foreground; the elements placed above should always stand out more. We will only have a few seconds to catch the audience’s attention, so make it simple. The description is another important element. It describes what the video is about to the viewers. It’s also what appears below the title in any search. You need to make sure that you write the most important information in the first two sentences. Then, you can add further information and possibly add a transcript of the video script, which is a great spot for keywords. Accurately describe the basic information about the video. 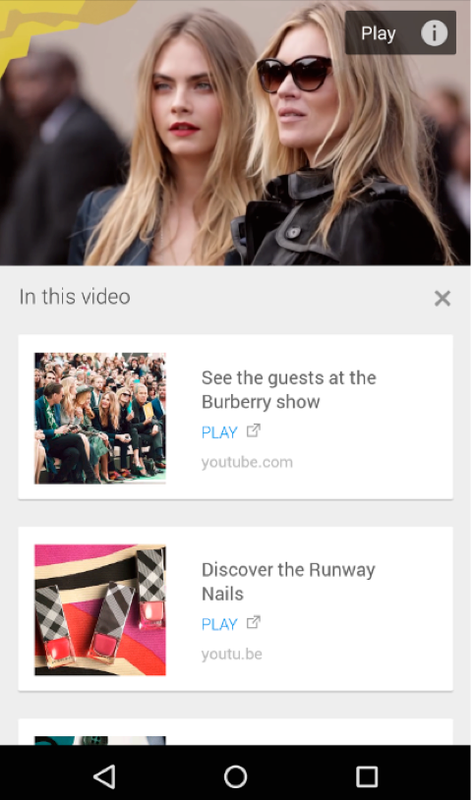 Include relevant keywords that will make the video easy to find on Google. Add a transcript of the video script if possible below the first lines on the description. This action gives us the opportunity to place more relevant keywords for the target audience. A CTA is a clear action that you want your audience to perform. 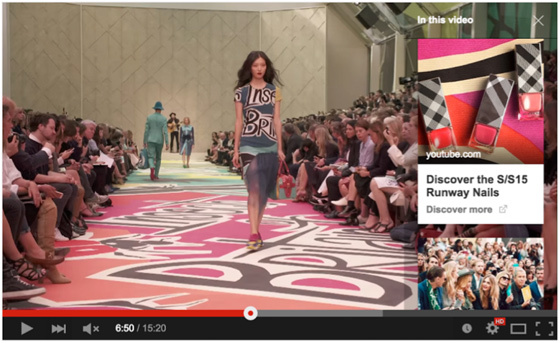 YouTube lets you include a CTA in the form of a clickable button in videos. It’s highly recommended to always include one as you can entice viewers to complete the action that you’re looking for. Ask viewers to subscribe, like, comment or share the video through the CTA. Measure the CTA performance to learn if the video campaign is effective. A/B testing different CTAs can help you understand what your audience wants and learn where your leads are coming from. There are many reasons why you want to make people watch your videos all the way through to the end. The most obvious reason is that we need them to get to the call-to-action, but probably the most important reason is that the amount of time people spend watching directly affects the video’s YouTube rank. In other words, if thousands of viewers play the videos but leave after a few seconds, YouTube will consider that the video isn’t interesting enough and your place in the search engine rankings will drop drastically. What’s the secret to getting a high audience retention rate? Make a great video. Your videos need to be attractive, engaging and awesomely crafted! The tags are the keywords that people will use to find your videos in a video search engine. Therefore, they should be consistent and accurate. Put the most important keywords first. Add long-tail keywords (Long-tail keywords are those three and four keyword phrases that are specific to whatever you are selling. You see, whenever a customer uses a highly specific search phrase, they tend to be looking for exactly what they want or need like “do I need to go to college”). If you choose your tags wisely, your YouTube ranking results will yield in your favor for your videos. Is SEO (Search Engine Optimization) Necessary? The answer is yes for almost everybody. Why almost everybody? Well if you don’t have a business that requires an Internet presence then I guess search engine optimization isn’t really something you need. SEO is necessary for the rest of us especially if you want to continue to make your business as successful as possible. The majority of search engines users are more likely to choose one of the top 5 suggestions in the results page, and to take advantage of this by getting visitors to your website you need to rank as higher as possible.